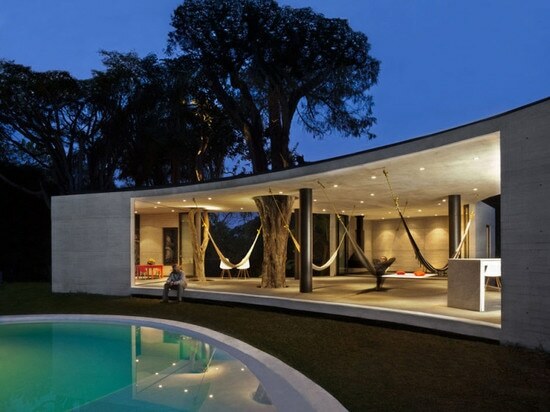 A house that’s got hammocks instead of beds and is built around trees, not over them, is a-okay with us. 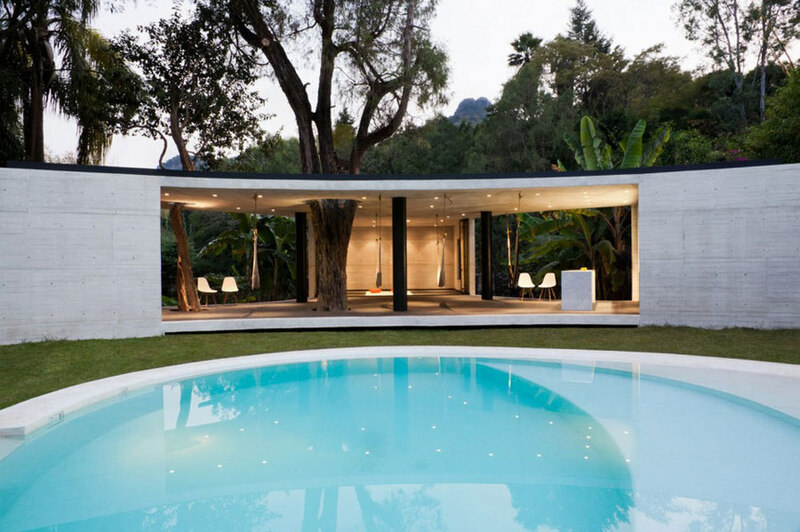 The Tepoztlán Lounge by Cadaval & Sola-Morales is not your average home. As part of a Mexican project where bungalows can be rented for years, months or days, this place was created as a communal niche for leisure in nature. 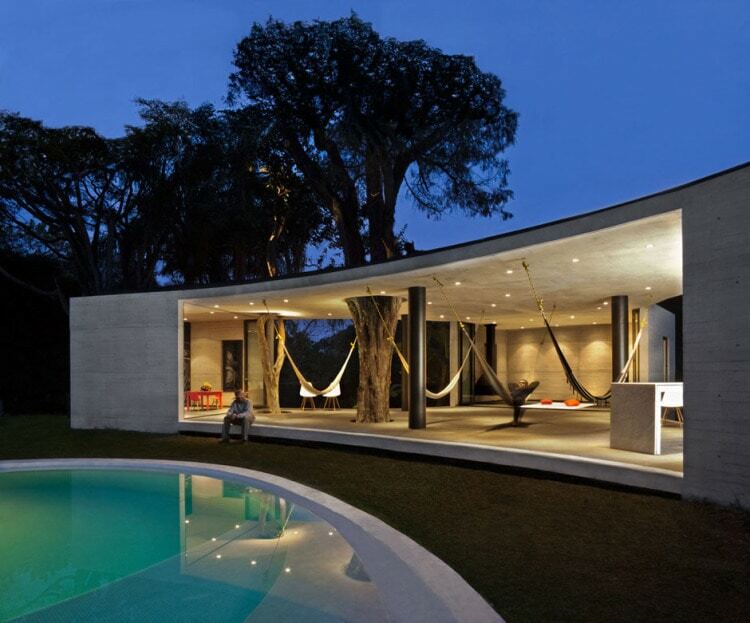 The main feature is the open pavillion, which leaves no doubt that it was conceived for outside-dwelling. 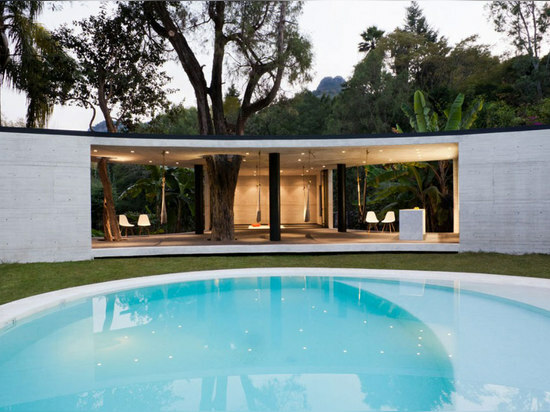 The simple, streamlined concrete structure is not only a practical choice in terms of maintenance, but lets the surrounding scenery, including the nearby Tepoztlán mountain, take center stage.